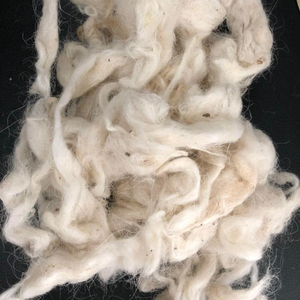 hot sale high quality raw wool prices 1, Contact: Contact: Byron / Nania / Cathy / Tina / Lucy/Sunny/Lisa Mobile:0086-13604255425 / 15566848004 / 18641175154 Tel: 0086-411-86814494 If you called us failed,pls send email as the following business card. No much photos here,we can send you more photos once get your email. 4,R &D: ODM,OEM,customer designs welcome; 5,Crafts: Different styles,sizes,colors,and crafts are available; 6,Packaging: PVC,gift box and eggcard divider packing are available; 7,Price: the lowest price; 8,Delivery: 10-30 days; 9,Stocks: Some have stocks,some haven't stocks. 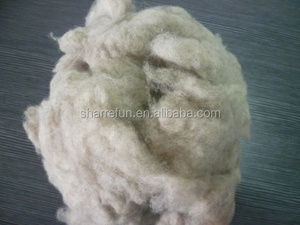 Hebei Pengda Fine Hair Group Co., Ltd.
Best Price natural white color Sheep Wool. Good quality factory price 75". 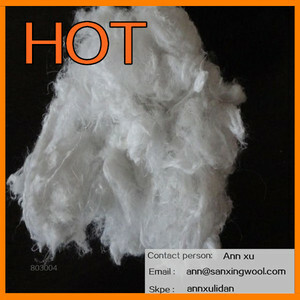 75 wool fiber Detailed Images If you are interested in our wool fiber, please feel free to contact me. Also can be packaged according to customer requirements. 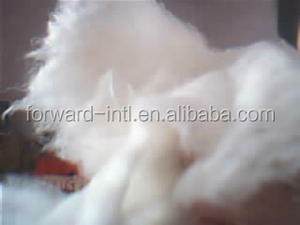 2.You can contact us freely, and our service will not stop after you receive the products. We have a good reputation in the international market. It adheres to the business philosophy of "being professional, dedicated, focused and stronger". 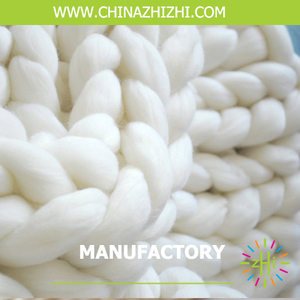 Over the past 20 years, the company is highly thought of by customers at home and abroad with its excellent products, sincere services and good credibility. 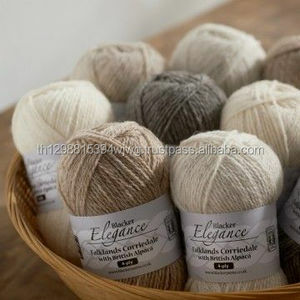 We are professional in wool products and attentive in services. 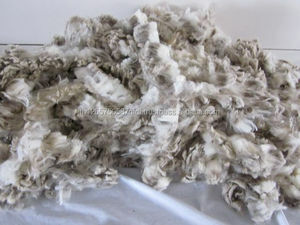 Pure Dehaired 100% Natural white Raw Chinese sheep wool 19.5mic/36-38mm Mercerized white Chinese Sheep Wool We control the quality seriously and strictly. 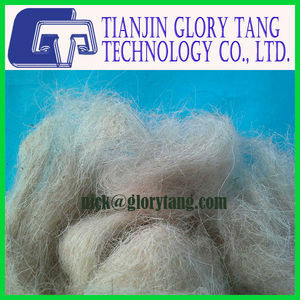 Sheep Wool Fibre Dehairing Process: Scouring the raw sheep wool fibre--dehairing--scouring again--inspection by lab testing--packing the bales. 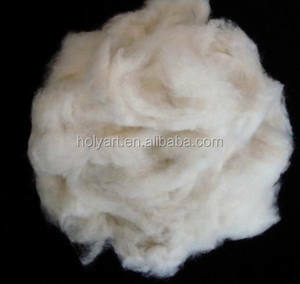 Med shade Chinese sheep wool fiber Dark shade Chinese sheep wool Carded and dehaired Cashmere tops Contact Welcome contact Ms.
Qingdao Yuanquan Machinery Co., Ltd.
Hebei Hua Ang Felt Products Co., Ltd. Raw Wool Prices has been an interesting product in the Wool Fiber market over the past year, and it was very popular in Turkey,United States,Pakistan,India and Wales; As shown in the distribution chart, market shares of these countries are folowing: [ TR:37.36%, US:21.25%, PK:8.69%, IN:5.29%, GB:2.46%, other:24.96%]. 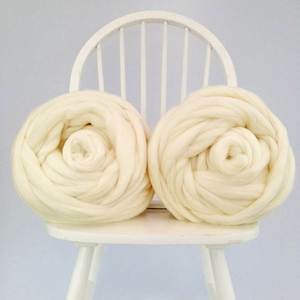 What's the trends of Raw Wool Prices product's market in 2018 (Feb 2018 to Jan 2019)?we have studied one years data on online sales, global shipping, search, sourcing and requirements of following products Wool Yarn. Nonwoven,Here is the report.During the research period (Feb 2018 to Jan 2019), the major trends are as following.